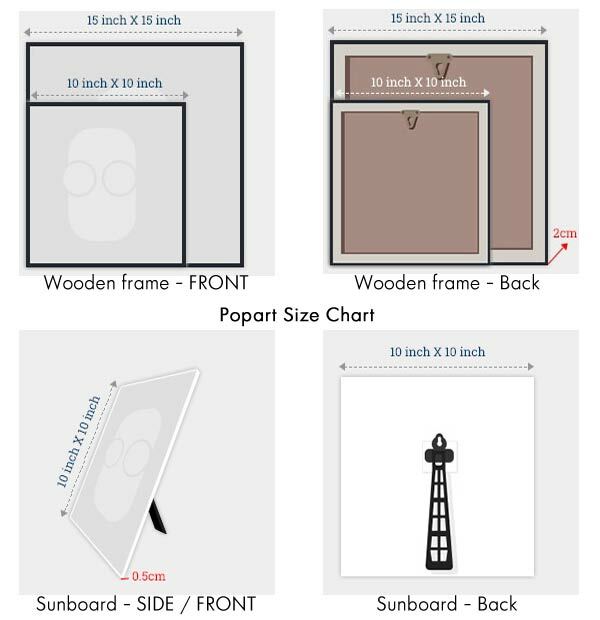 Available in Laminated acrylic wooden wall frames and PVC Sun board squares with a black stand. Don't get so serious that you forget to enjoy your photography. Words of wisdom transferred to beautiful retro style poster.